The Sony Xperia M5, which was announced last week alongside the Xperia C5 Ultra, will carry a price tag of around $410 in Taiwan. According to ePrice, the device will set you back 12,900 TWD in local currency, which translates into $408. This comes just days after the Xperia C5 Ultra was spotted listed on the company's Hong Kong website, revealing a HK$ 3,298 ($425) price tag. The handset will cost 11,900 TWD ($375) in Taiwan. For those who aren't aware, the Xperia M5 is what Sony calls the 'super mid-range' smartphone. 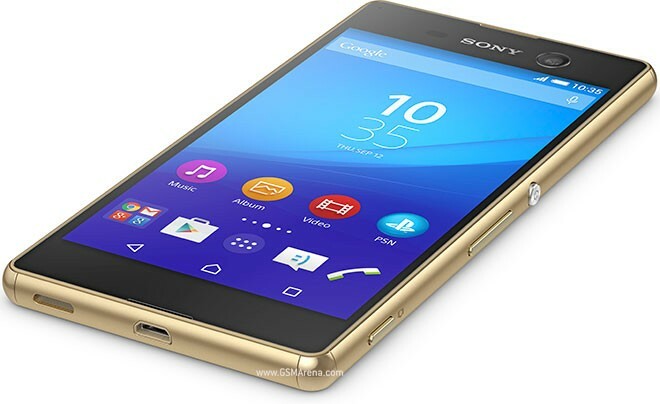 It is quite similar to some of the Xperia Z series devices. On the other hand, the Xperia C5 Ultra is the successor to the Xperia C3. Lol I know it very well but U can learn something from me because I have 500$ for high end android devices because I am ios user not chinees or samsungies.